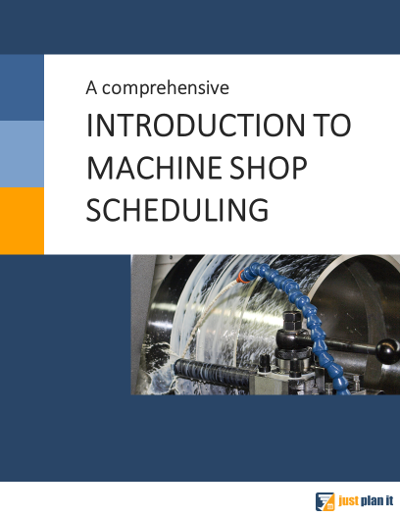 We are all about production scheduling for job shops and machine shops. Here are some documents that help you gain insights about this exciting topic. Feel free to use them at any time. 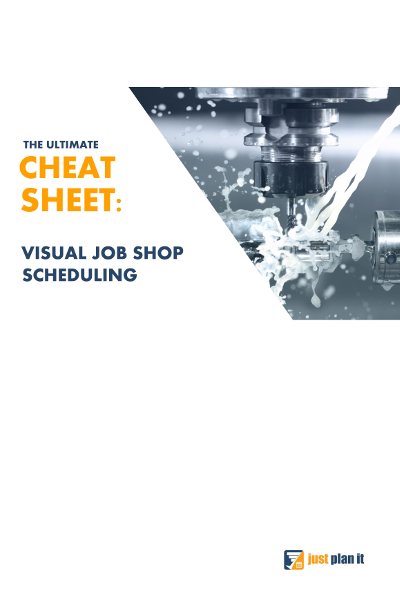 Buying guide for job shop scheduling software. 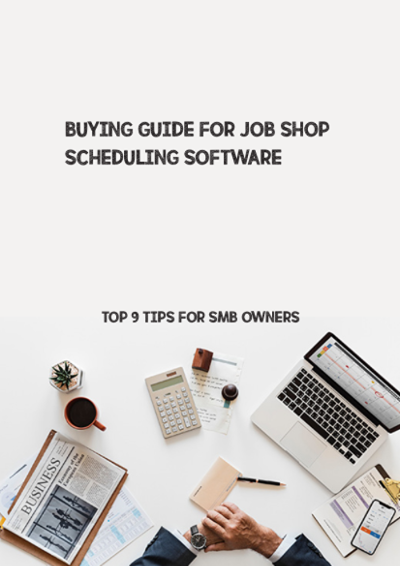 Top 9 tops for SMB owners. 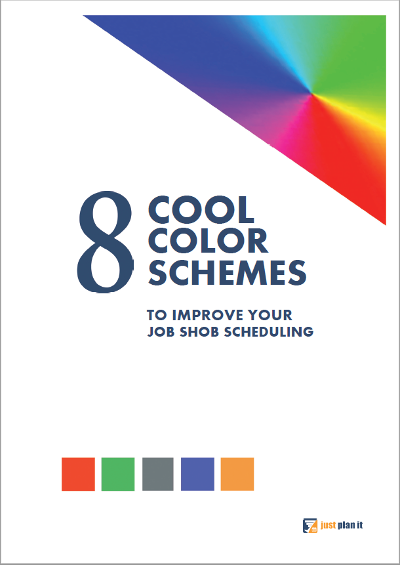 8 cool color schemes to improve your job shop scheduling. 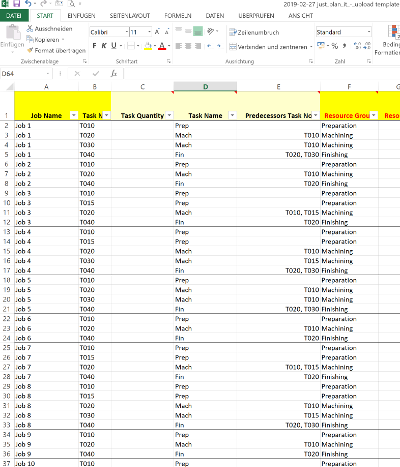 Our Excel template to upload data into your STARTER just plan it account. Not that keen on reading stuff? OK - we got you. You are not the reading person. You want to see and experience stuff. Never mind. We have something for you as well.